Sony’s today announced its headline photographic launch from this year’s CES – the shape of the new Sony a5000. The model heralds the new direction for the Sony’s Alpha range of cameras, featuring smaller cameras which take the place of the now defunct NEX series. The Sony a5000 arrives with a bang, with it being the smallest and lightest CSC complete with Wi-fi connectivity currently on the market. 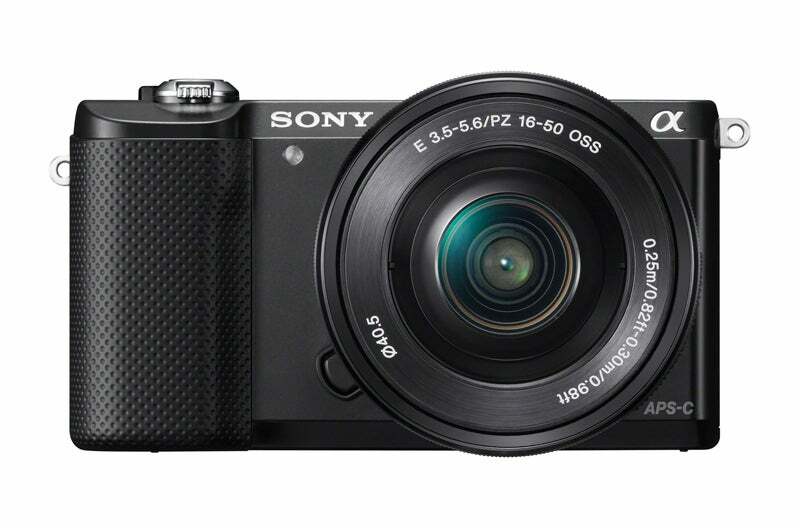 This smaller size doesn’t compromise on the camera’s specification, as the Sony a5000 features a 20.1MP APS-C sensor as seen in the manufacturer’s SLT range. 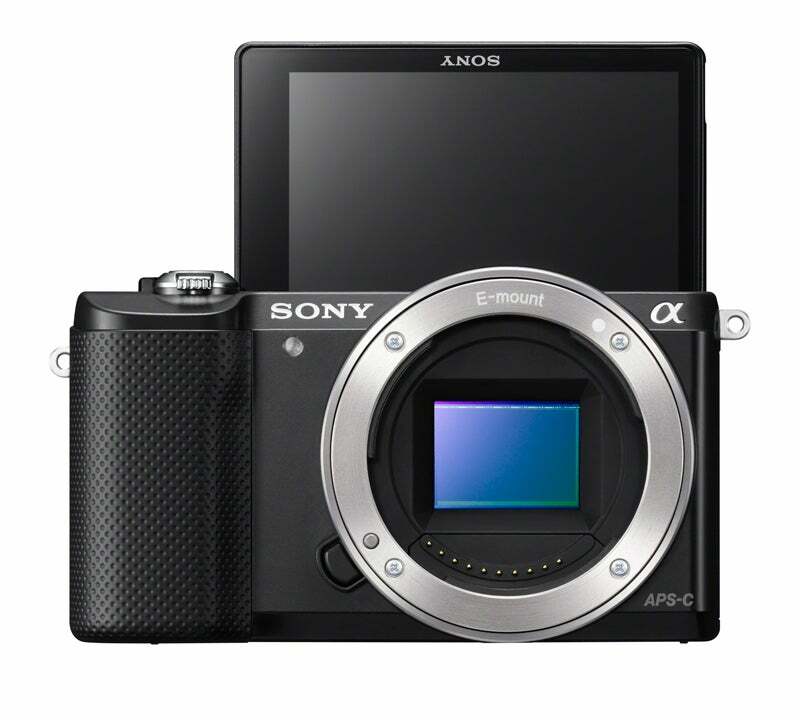 This sensor is paired with Sony’s latest BIONZ X processor – the very same as seen in the recent Sony a7 and a7R CSCs. As has become almost standard for any new camera on to the market, the Sony a5000 features wireless connectivity in the shape of both Wi-fi capability as well as NFC touch sharing. The Wi-fi connectivity allows for the remote control of the camera through the dedicated free app, as well as wireless sharing, while the NFC connectivity allows for the same by simply touching the a5000 against a compatible device. One other eye-catching feature of the Sony a5000 is the model’s tiltable LCD screen which can be rotated around a 180-degree axis so as to be visible from in front of the lens – perfect for those who enjoy their selfies. The Sony a5000 utilises the manufacturer’s ‘E’ mount and as such is compatible with over 20 lenses, while a range of adapters allow for compatibility with a host of other mounts. There’s no news on UK pricing for the Sony a5000 as yet, although we do know that it’s due on sale in March.